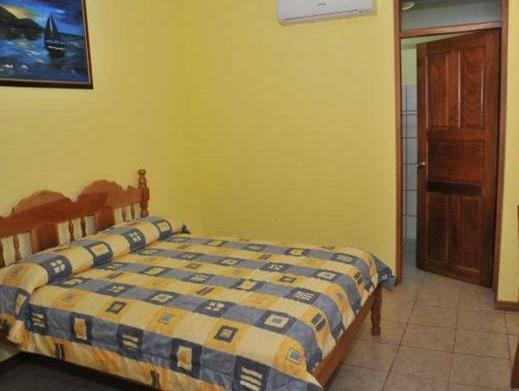 ﻿ Best Price on Hotel Santa Ana Liberia Airport in Liberia + Reviews! 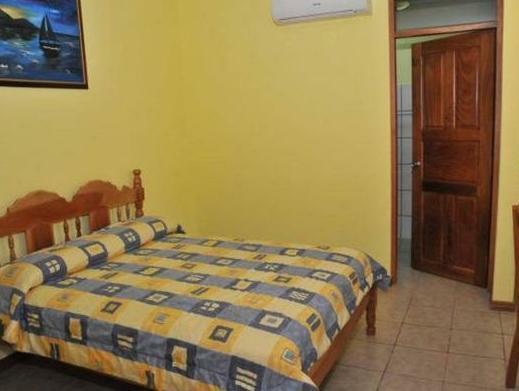 Featuring a terrace, room service, free parking and free Wi-Fi in the entire property, this hotel is 4 miles from Liberia Main Square and an 8 minute drive from Daniel Oduber International Airport. The air-conditioned rooms have basic décor, wood furniture, cable TV a patio and a private bathroom with shower and free toiletries. 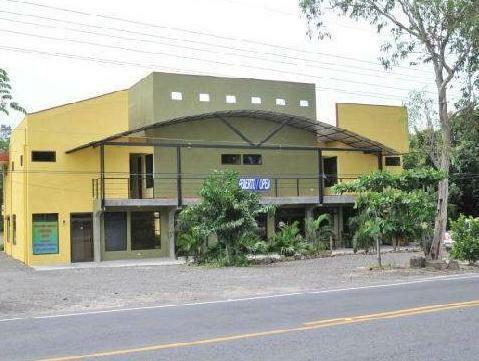 Guests at Hotel Santa Ana Liberia Airport can enjoy the on-site restaurant and its regional-style dishes. Also, there is a variety of restaurants and bars in Liberia Town Centre. 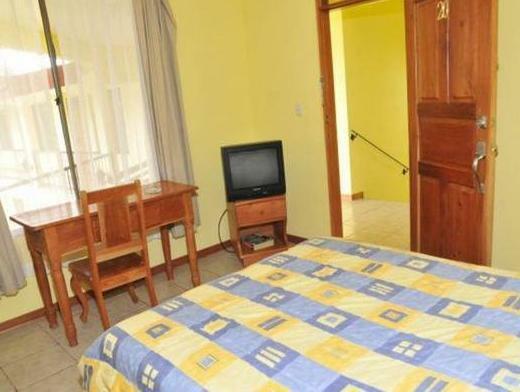 This hotel is an 8 minute drive from Sabanero Museum and 5 miles from Liberia Central Church. Liberia Bus Station is a 10 minute drive away. Please note that the reception is closed from 22:00 hours until 6:00 hours. Guests arriving outside reception opening hours are kindly requested to inform the hotel in advance. Contact details can be found on the booking confirmation. Please note that hotel is near a highway which may cause it to be noisy. Maybe because it was empty, the hotel was dark.